At Station Square Dental, our kind and caring team members are passionate about ensuring that every patient has a positive experience at our friendly dental office. We’d like you to get to know them better. I enjoy helping patients achieve and maintain beautiful and healthy smiles. She also loves working with our great team and being able to share laughs with her colleagues. 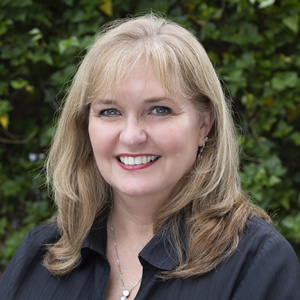 Beck began working as a dental assistant in 2002 and completed a Certificate III in Dental Assisting in 2003. She also obtained a Certificate IV in Dental Assisting (Dental Radiography). Passionate about helping others, Beck volunteered her dental assisting services in Nepal in 2013 and Vietnam in 2015. When she’s not working, Beck enjoys spending time with her husband and her two Staffies. She also enjoys running her home-based small business. She creates unique and personalised clothing and gifts. Check out her Facebook page! I find it fulfilling seeing patients who have concerns with their teeth or are quite anxious to get treatment and walk away smiling and very happy with the care they’ve been given. 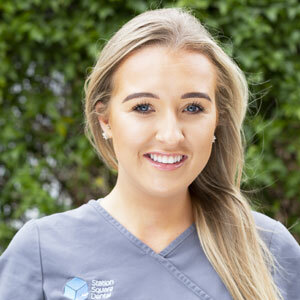 Gemma was interested in the field of dentistry because she likes the fact that teeth that have been broken can be restored to look the same as before. In her spare time, Gemma enjoys catching up with friends and checking out places with pretty scenery. 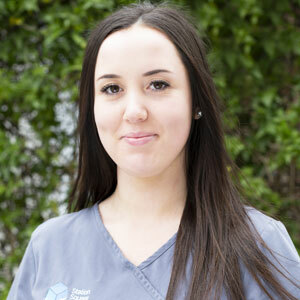 Helping patients be organised about their dental health is the most fulfilling aspect of Dearna’s job at the practice. Scheduling appointments and handling billing are some of her duties. Dearna possesses a Certificate III in Child Care, a Certificate IV in Business Administration, a Diploma of Management, a Diploma of Screen and Media, and a Diploma of Beauty Therapy. Her hobbies include body painting, playing video games and makeup. Enhancing patients’ smiles and working with Dr Ronak (Ron) Patel are the most fulfilling aspects of Beth’s role at the practice. To prepare for her job, she earned a Level III Diploma in Dental Nursing. 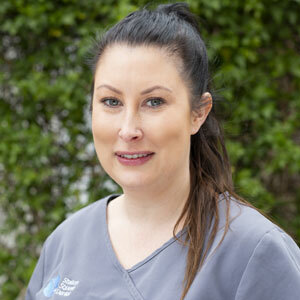 She also is certified in assisting with dental implant placement. 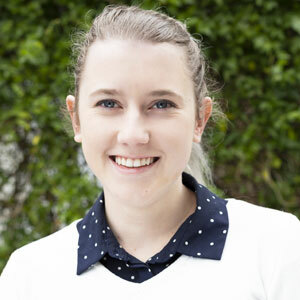 Outside the practice, Beth likes to keep active, socialise with friends and explore Australia. The most fulfilling part of my job is helping our patients look after their health. It’s truly amazing what can be achieved with today’s technology. I love seeing the changes that our patients experience. Barb has received her Certificate in Dental Assisting, a Certificate III in Business Administration, and Diploma of Practice Management. She uses this diverse training at the front desk every day. When she’s not making sure our practice is functioning smoothly, you’ll find her with her family. She’s a voracious reader and loves travelling when she can. Get to know more about Barb when you visit us for your next appointment. Contact us today to book a convenient appointment!